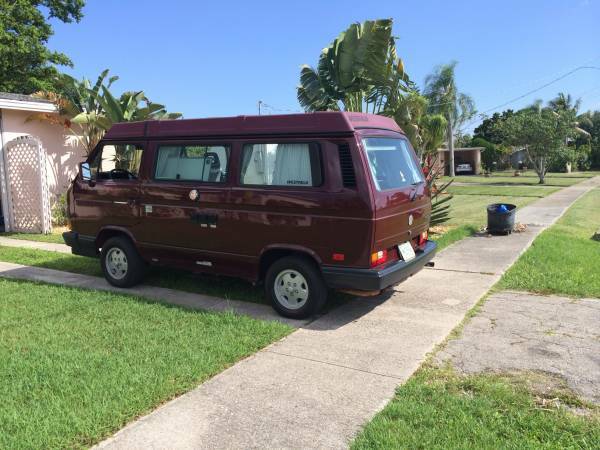 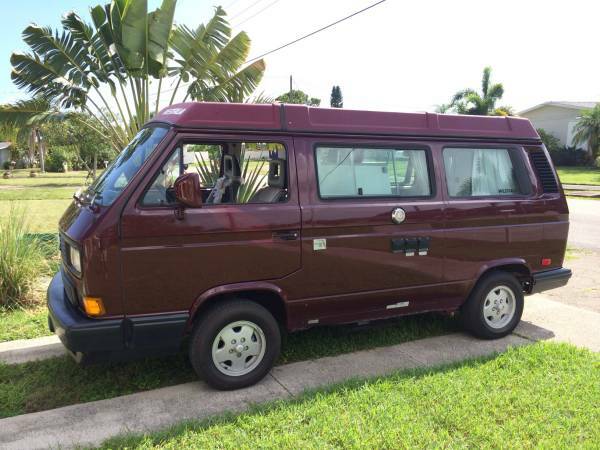 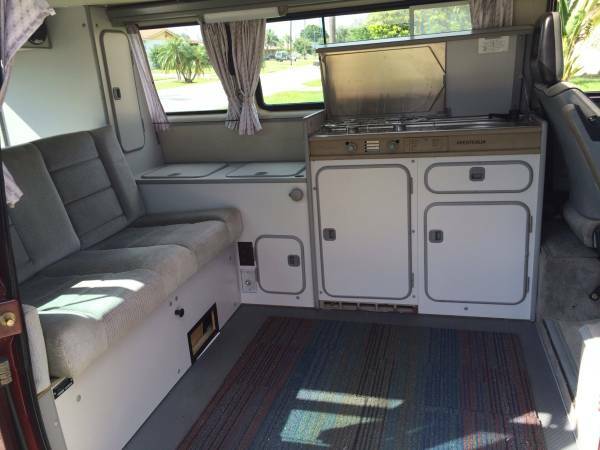 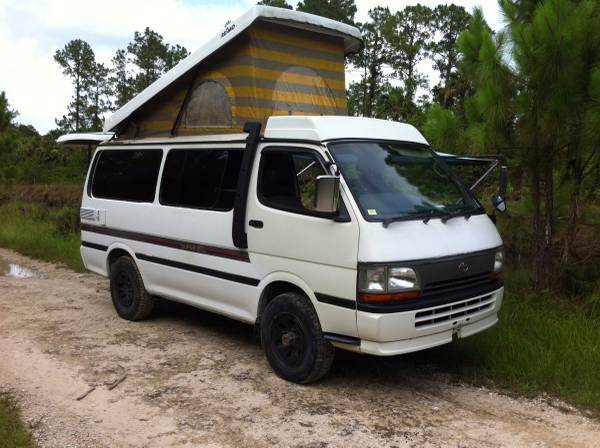 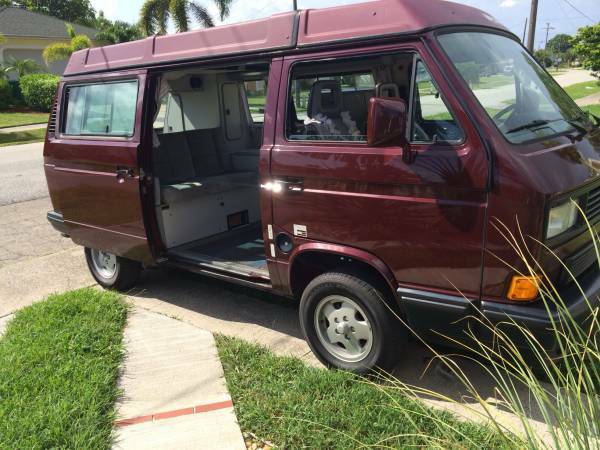 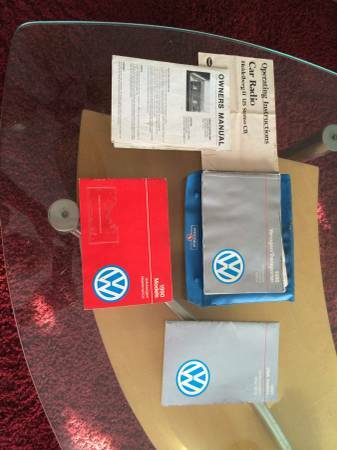 Very good looking VW Westfalia Camper for sale in Florida. 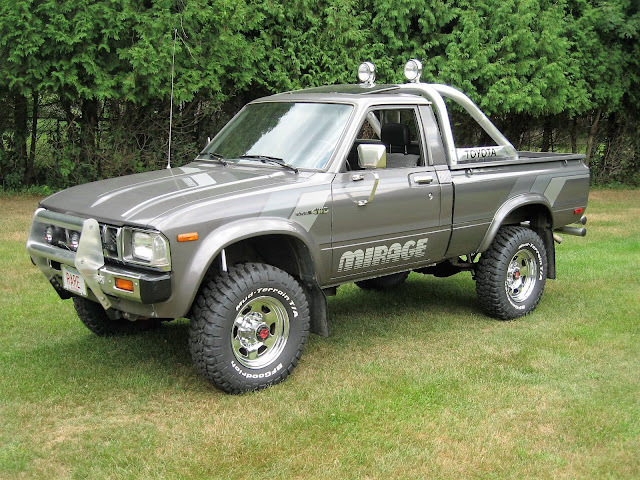 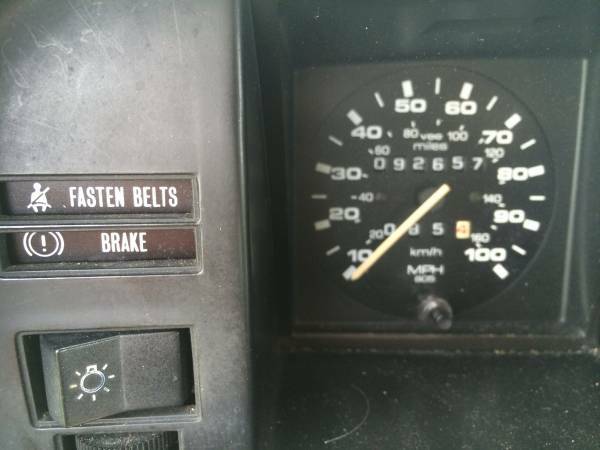 See More from the seller in Craigslist. 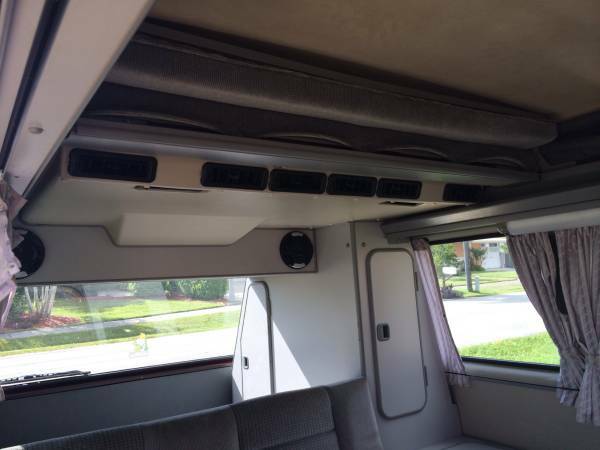 power mirrors and the full Westfalia camping interior. 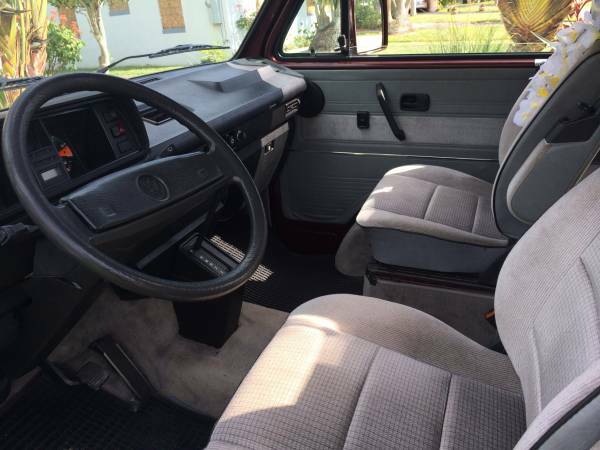 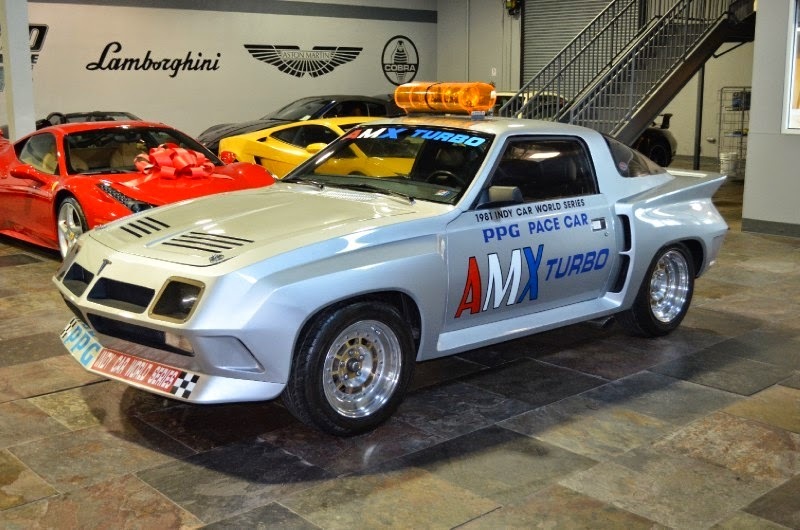 Original Florida car purchased from the Naples dealer in 1990.